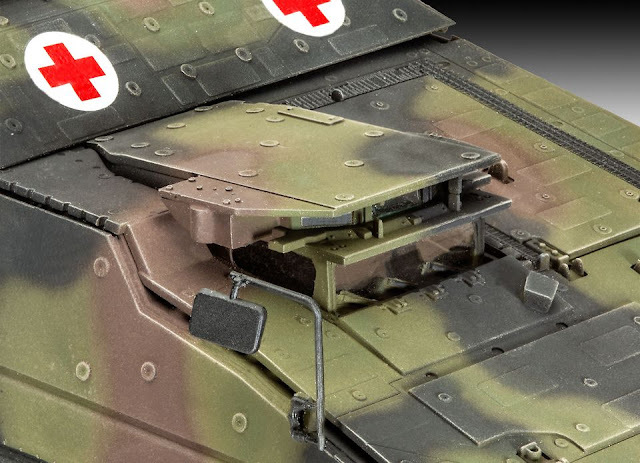 The Modelling News: Several built up kits from Revell of Germany show some nice looking new bench warmers for us all..
Several built up kits from Revell of Germany show some nice looking new bench warmers for us all..
Stealthy design, high mobility, modern observation systems and optimum protection are key elements in critical situations. 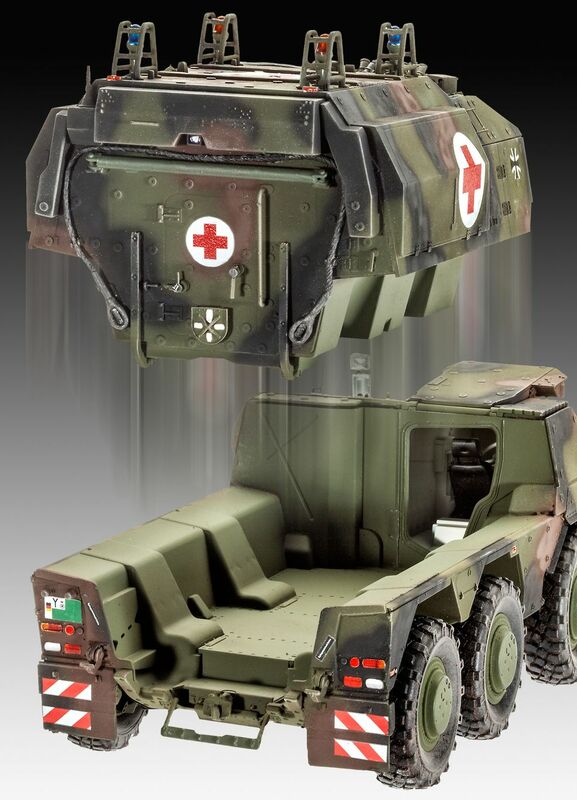 The (GTK) BOXER armoured transport vehicle is superior to all other vehicles in its class in exactly these categories. 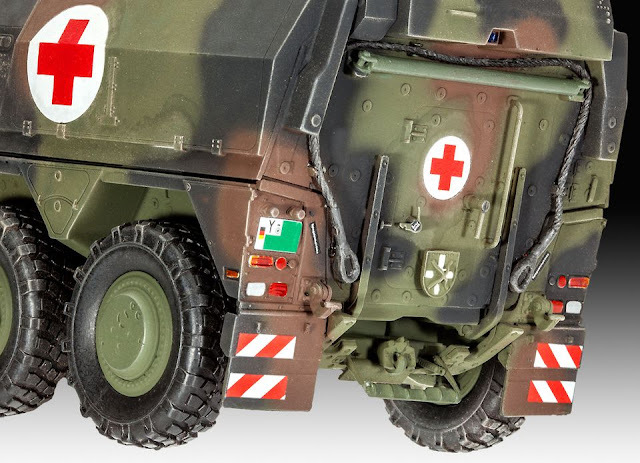 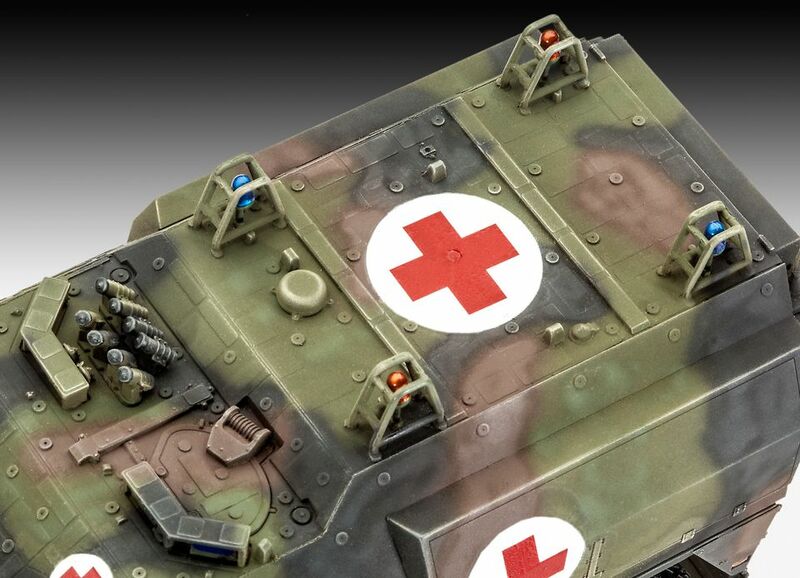 It has a modular design and is used as a heavily armoured ambulance (designated sgSanKfz) for the evacuation of wounded soldiers from the combat area. Intensive medical care can be given during the evacuation because in addition to the driver a paramedic (acting as vehicle commander) and a doctor are on board. One person can be transported in an intensive care scenario or seven persons sitting or three lying. 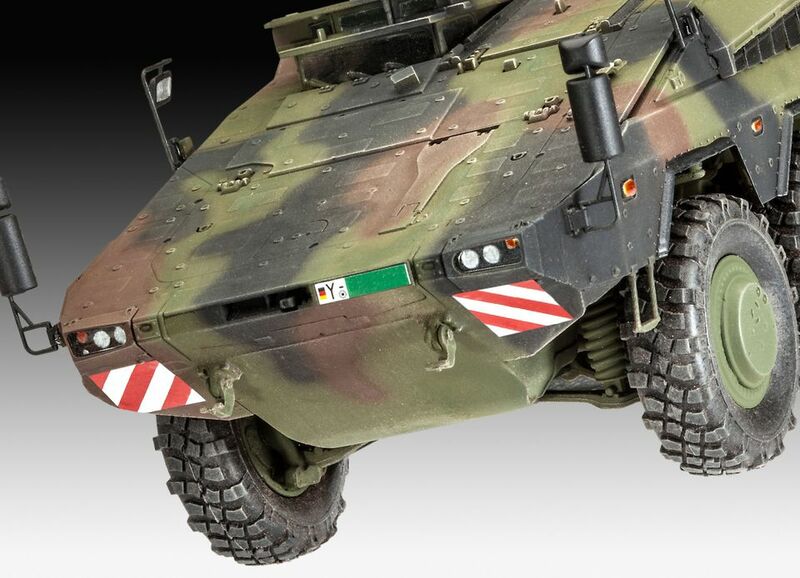 For self-protection the vehicle has a 76mm smoke grenade launcher with eight discharger tubes. 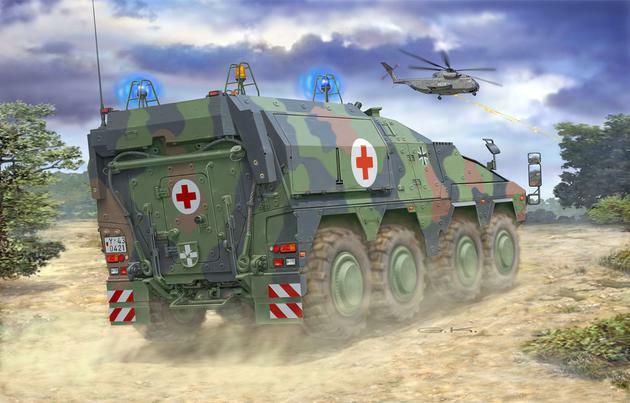 The first GTK Boxer sgSanKfz was handed over to the German Army in 2011. 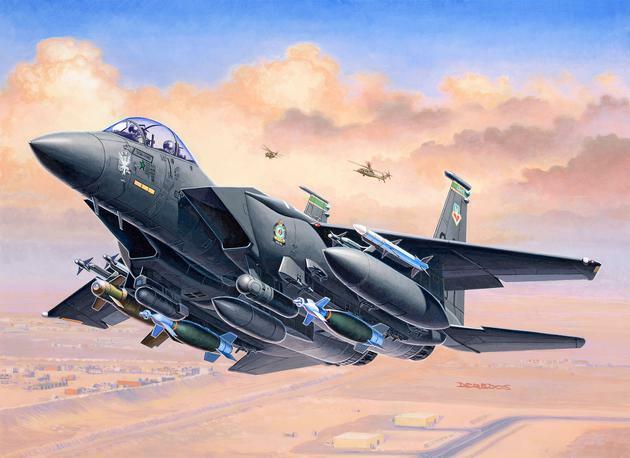 Operations followed in Afghanistan. 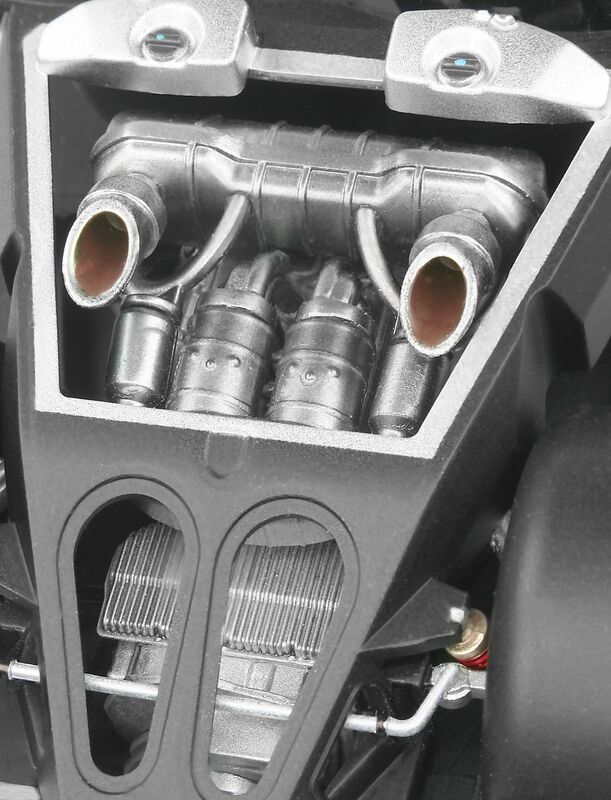 Even the proportions of this technical marvel are reminiscent of a racing car. 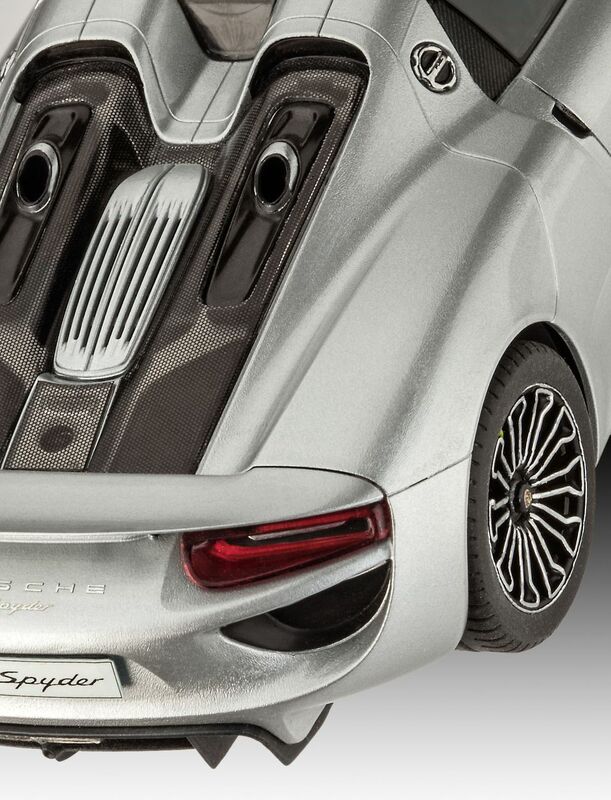 Two well packed up electric motors are hidden behind the driver, the V8 engine with its 608bhp is in the rear. 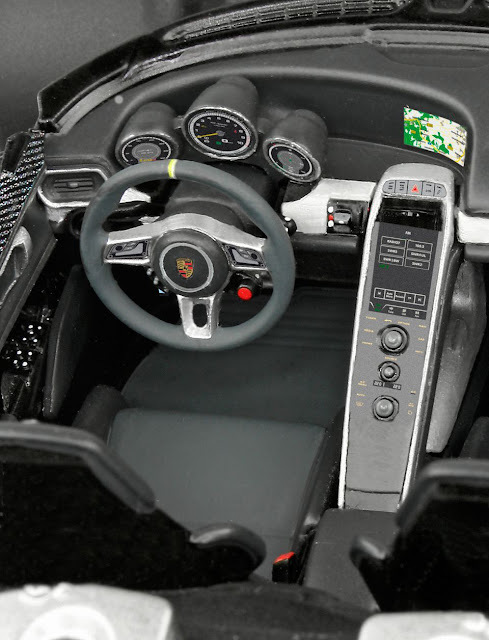 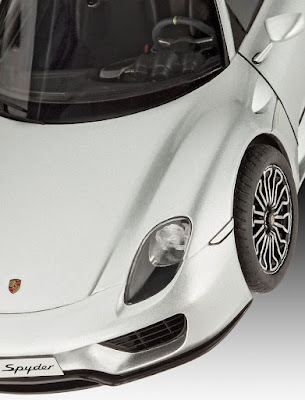 The 918 turned out to be a thoroughbred super sports car with a racing registration which however, thanks to the innovative drive technology produces a fuel consumption figure comparable with medium size motor cars. 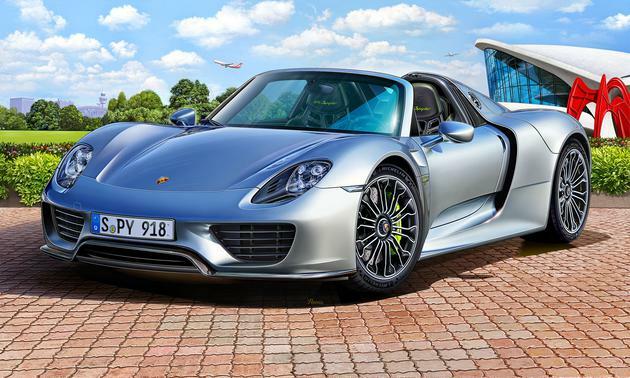 Typical are the Porsche's performance figures: from 0 to 100kmh (62 mph) in an unbelievable 2.6 seconds, and a top speed of 345 km/h (215 mph). 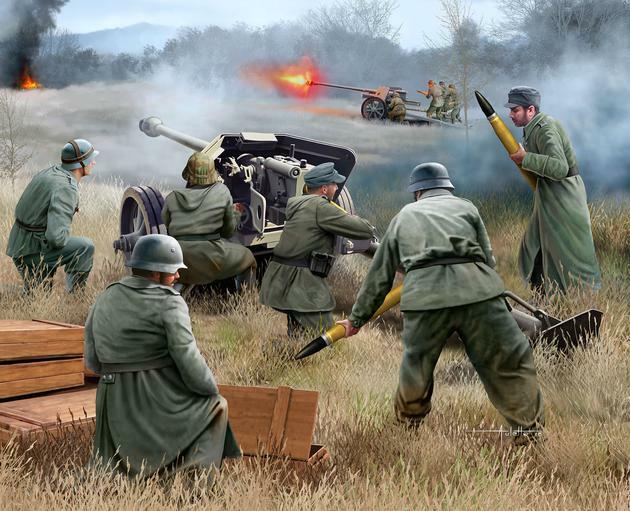 The PaK 40 7.5 cm anti-tank gun was one of the main anti-tank guns in the German Wehrmacht during the Second World War. 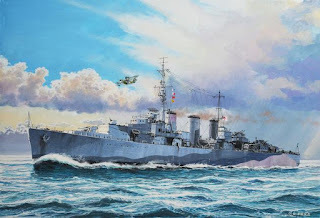 From 1941 more than 23,000 PaK 40's were built and saw service in all theatres of war. The gun crew usually consisted of six soldiers.